Few countries feature such great geographical and cultural diversity as South Africa: a beautiful coastline along two oceans, craggy peaks and deep canyons, deserts and wetlands, a kingdom within its borders, and a population speaking 11 official languages. There is no doubt it should be near the top of every traveler’s must-see list. But most visitors are confounded by the simplest of questions: When is the best time to visit? When friends ask me this, I’m always tempted to say: it doesn’t matter; you’ll love it regardless. Still, there are a few factors you should take into consideration when making your travel plans. 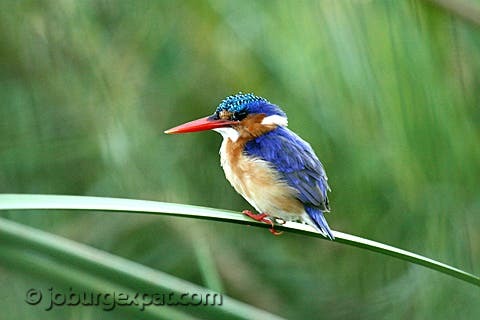 What time of year you should visit depends on where in South Africa you plan on going. If your destination is Cape Town and all you want to do is stand at the Cape of Good Hope, have some wonderful wine in Stellenbosch or Franschhoek, and scale the slopes of Table Mountain (the top of which, incidentally, is always windy and freezing no matter the season), I’d say go either in spring or fall. Bear in mind that the southern hemisphere spring is September – November, and fall (or autumn) is from March – May. Some say that May has the most perfect Capetonian weather. Summers in Cape Town are hot but often windy; and winters cool, if not cold, and fairly wet. Spring is also the tail end of the whale migration (June – November), which is best observed near Hermanus about an hour and a half to the east of Cape Town. 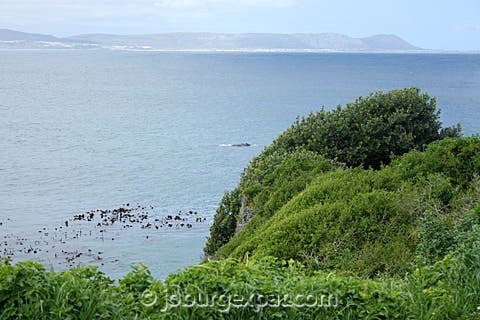 The whales swim so close to the shore in Hermanus that you can simply sit on one of the benches strategically placed along the overlooking rocks, and gaze down at the water. Having come this far, you could continue eastward to Gansbaai and go cage diving among Great White sharks, an activity that frankly there is no good time of year for since the water will be freezing regardless – trust me on this. If you’re planning to visit Johannesburg or anywhere else on the Highveld, almost any time of year will be nice. Spring/summer/autumn is really one long season stretching from August until May, and most all of it will be pleasantly warm, with December/January being the hottest (but also the rainiest in the form of afternoon thunderstorms, which in themselves are events well worth watching). June/July are the two true winter months where nighttime temperatures can dip down to freezing, meaning you’ll need to dress warmly as soon as the sun goes down. On the plus side, it never rains in winter and the days are almost always sunny and warm. 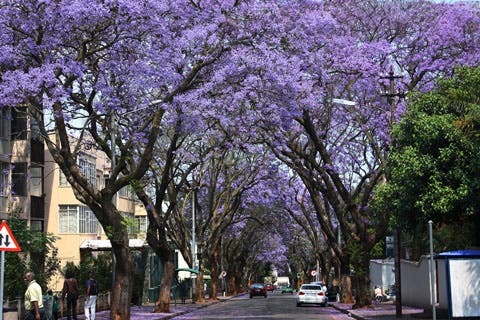 My favorite time in Joburg and Pretoria is October, when the jacaranda trees along the streets begin to bloom in an explosion of purple. It is an unforgettable sight, and the early summer weather that time of year is usually perfect for sightseeing in and around the city. Subtropical Durban on the Indian ocean has the warmest weather in South Africa. Winters are warm and sunny, and summers hot and steamy. We visited in May and I remember being told that it was unseasonably cool and windy that weekend. In spite of this, we were able to swim in the ocean. If you’re a fan of watersports, Durban is a good year-round destination. Travelers would be wise to take note of the South African school holidays before booking their trip, as some places will be much more crowded when the entire country goes on vacation. 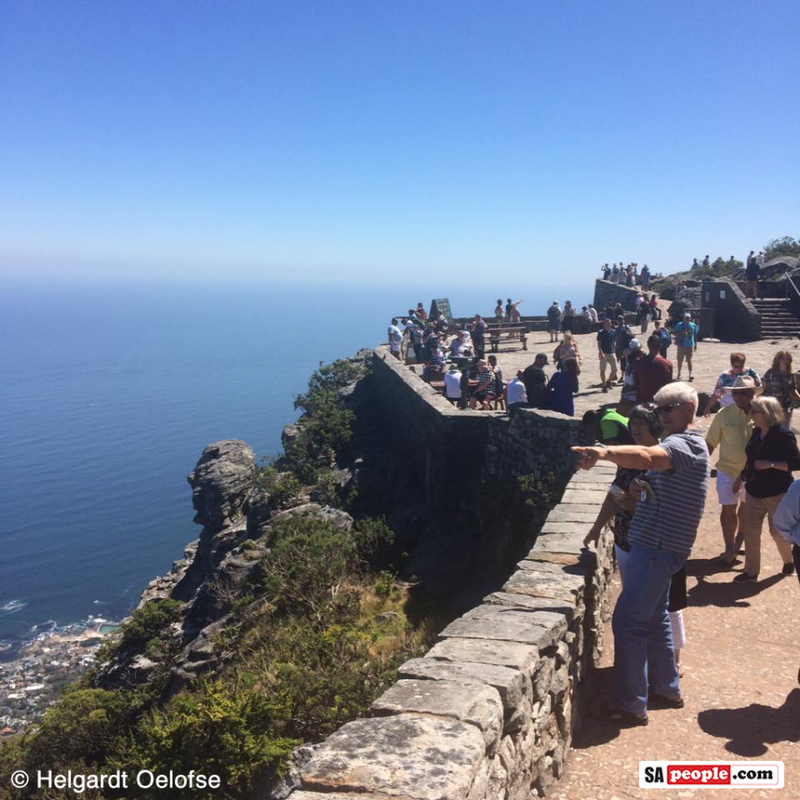 Cape Town in particular, but also Kruger Park, are best avoided during the summer holidays (end of November – mid-January) because people pour in as soon as schools let out. The other holidays are more staggered, with most private schools taking additional breaks during April and August, and public schools having shorter breaks in March, July, and October. 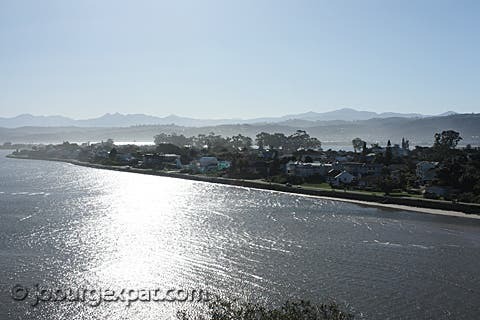 While Cape Town and the stretch along the Garden Route covering Plettenberg Bay and beautiful Knysna will be full of tourists during high season in December and January, the cities of Pretoria and Johannesburg will be practically deserted after everyone flocks to the beach. This can be a good time for visitors since traffic will be much easier to navigate than normal, but it will also seem a bit lonely. Another reason to avoid traveling in December and January is price: Flights to South Africa are at their most expensive within a month either side of Christmas, and most accommodations will also charge a premium that time of year. The winter months of June through August tend to be more expensive as well, mostly because that is when most American and European tourists have their summer break, and also because winter is a good time to go on safari. 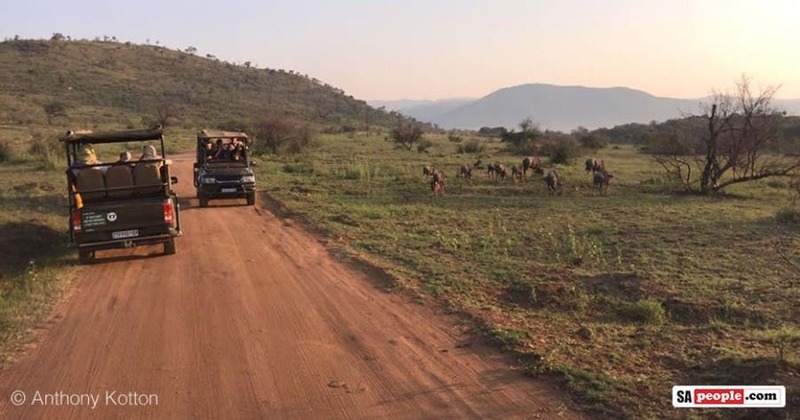 Whatever brought you to South Africa, you shouldn’t leave without venturing into the bush at least once, whether it’s just a day drive through Pilanesberg National Park near Johannesburg or a weeklong camping foray into Kruger Park. Most people will argue that winter (June-August) is the best time for a safari. First off, it is the dry season, meaning the animals tend to stay closer to the water holes where it’s easy to find them. It’s also easier to see them while all the trees and bushes are mostly bare. While you’re in Africa, you might want to venture into some of the surrounding countries. In that case, you should be aware of some additional facts: The great wildebeest migration – a spectacle to behold – in the Serengeti (Tanzania) occurs in June and July, which are also the months for the best weather and the lowest malaria risk. 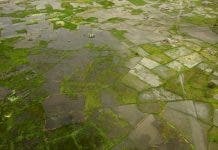 In Botswana, the Okavango Delta is flooded from June to October. While the game viewing there is great year-round, the delta is particularly enchanting when water levels are highest and most of your game “drives” occur via boat. 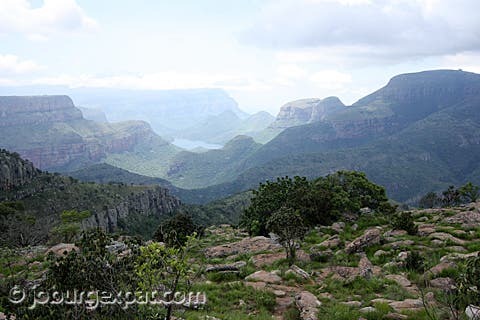 When planning your trip to South Africa, you might want to start by looking for some good deals on flights, as those will be a major part of your expense. In our experience, March is generally a cheaper month to fly, as is November before the start of summer break. If you ask me, however, I admit that I prefer summer, hands down. I just like it warm. Some South Africans will complain about the heat in summer, but if like me you live in the American South or another humid place, you’ll most likely laugh at this. I don’t recall many evenings in Africa when I didn’t feel a chill in the air as soon as the sun went down. Going during summer is your best chance to enjoy the balmy night air around the fire in the boma. Winter nights, on the other hand, can get very cold in Southern Africa, so if you do go in winter, you have to bring layers of warm clothes. 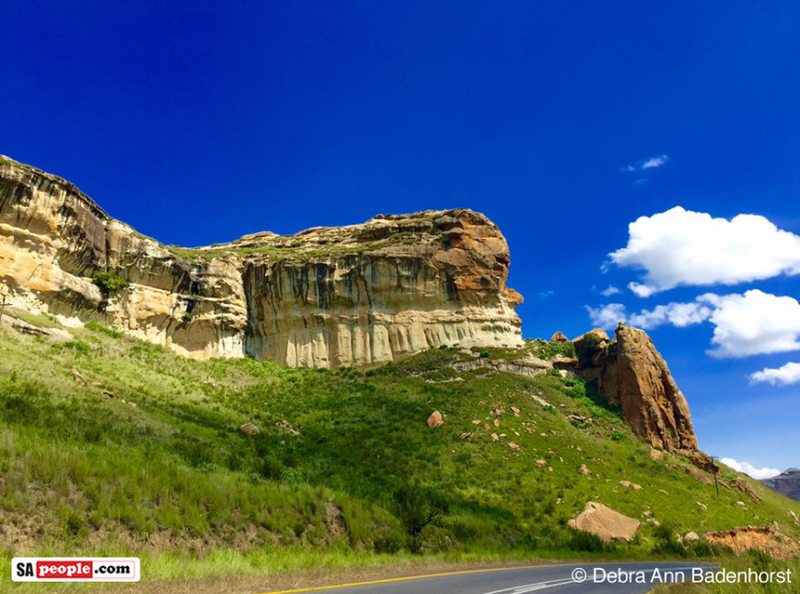 I hope I’ve helped you gain a better understanding of the travel seasons in South Africa. And the chart below might be useful to help with your planning. In the end, however, I assure you that it doesn’t matter. South Africa is a spectacular country with the friendliest people you’ve likely ever met, and you will fall in love with it no matter what time of year you step off that plane.